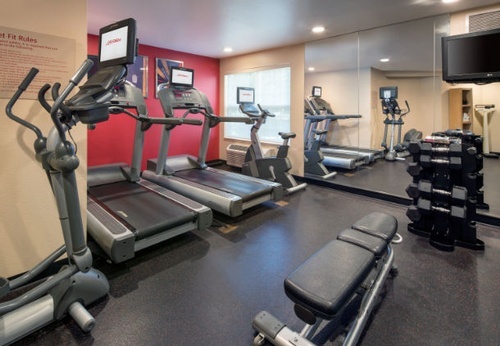 TownePlace Suites by Marriott Seattle South/Renton is a place you would be happy to call home when on the road and is conveniently located on the south shore of Lake Washington and near Interstate 5, 405 and Highway 167. We are tucked away, yet in the middle of everything. Our residential style living will make you feel like part of the community. 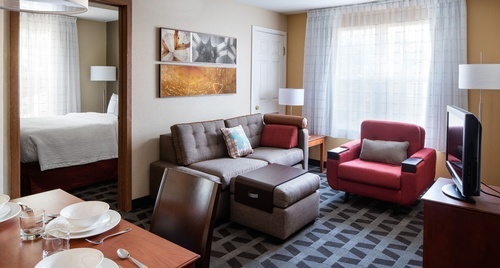 If shopping is what you enjoy, our hotel is located just minutes from IKEA and the Southcenter Shopping Mall. Whether you're training for a new position, traveling on temporary assignment or relocating, TownePlace Suites has a place you can call home - without the hassle of a long term lease. 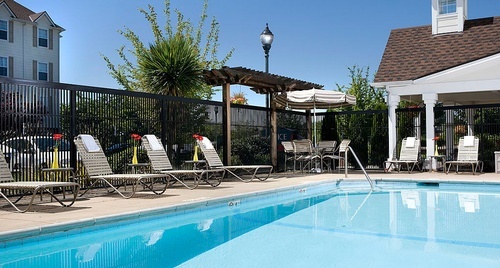 We are located just 15 minutes from Sea Tac International Airport. Studio, One and Two Bedroom Suites all with separate areas for living, sleeping, working and eating. 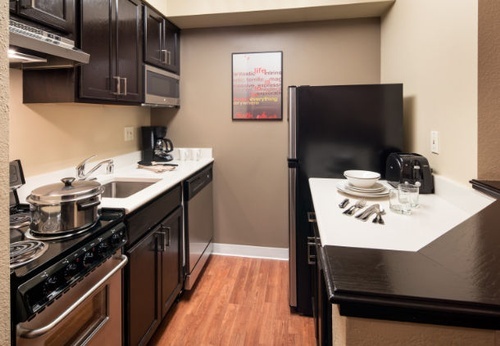 Fully equipped kitchens in all suites including oven, stovetop, refrigerator and more. Large well lit work desk in all rooms with complimentary wired high speed internet access. Spacious closet with iron, ironing board, hangers and laundry basket in all suites. Pets are welcome - registration & fees apply.